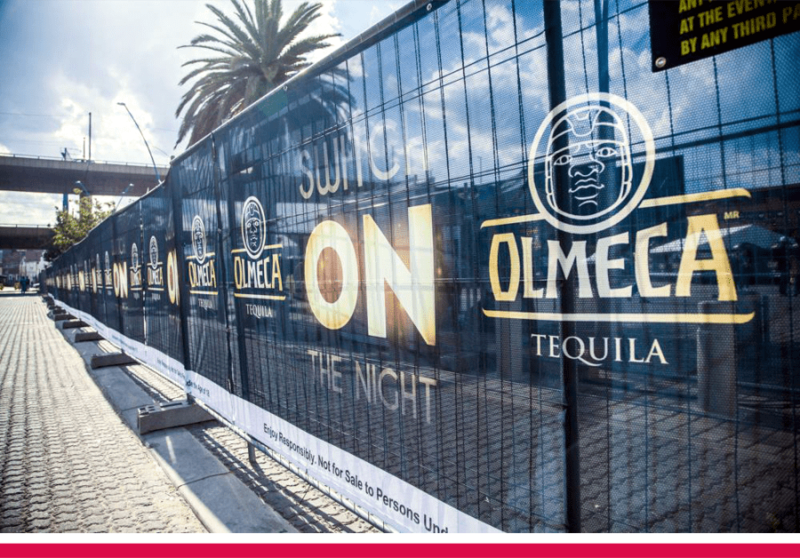 Whether you are concealing or beautifying a construction site, promoting an event, or setting up barriers for outdoor activities – such as marathons, races, cycling events or parades – these wraps (also known as “fence covers” or “fence banners”) will make your site or event more attractive and appealing. Because our fence wraps are printed digitally, there are virtually no restrictions with respect to colours or design complexity. 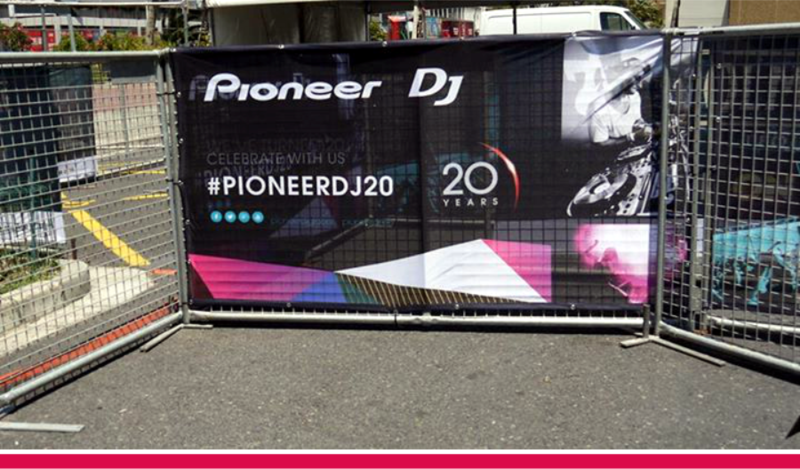 Your fence wrap graphics can be as simple as a company logo on a solid coloured background, or as detailed as a full-colour photograph or intricate design. Printed on textile or PVS Mesh. custom height x any length required. Standard with eyelets for easy installation.